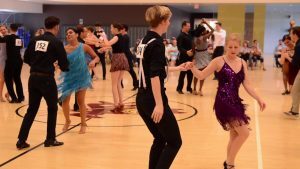 Participate in Arizona's largest collegiate dancesport competition this November and celebrate ten years of collegiate ballroom in the desert. 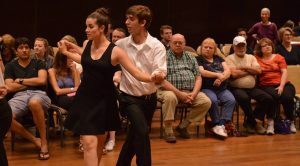 Learn a valuable skill and make life-long friends by becoming a part of Devil DanceSport today. 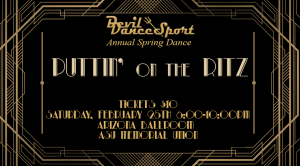 Here are some highlights of the 2016 Devil DanceSport Invitational in Tempe, Arizona.